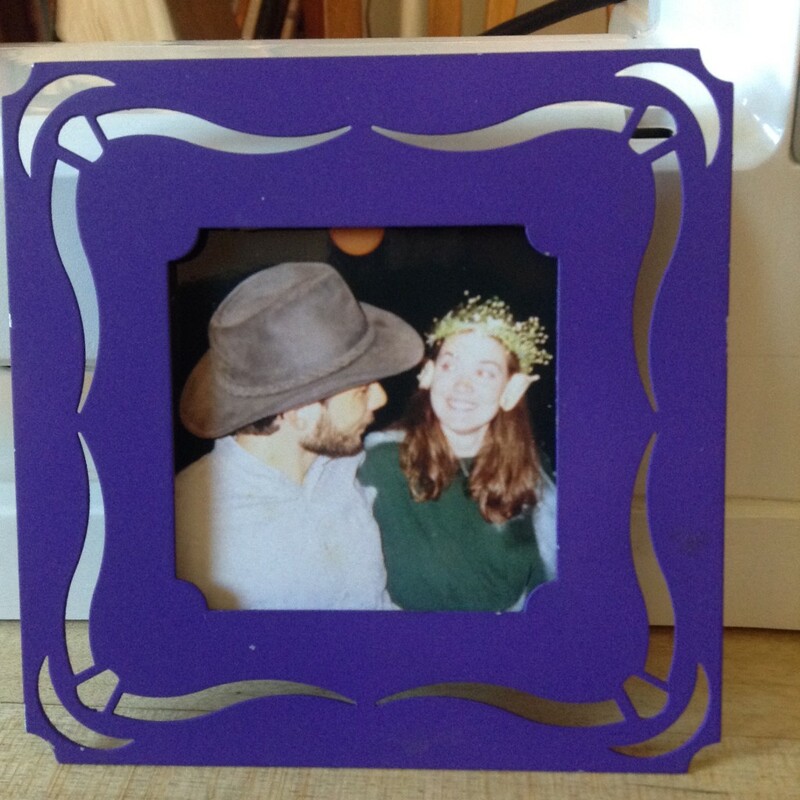 Nineteen years ago today, I walked around with a huge smile on my face (Well, it was more of floating around, really), telling everyone who would listen that I had met the most wonderful man the night before at the Halloween party. Today, I woke up next to him, and I still think he’s the most wonderful man in the world. Aww, that’s sweet. And you look so happy in the photo too :).